With the stars up above in your eyes"
On Saturday, Sep 8th from 6:30-10pm experience the magic of Moondance, the BAYarts annual fundraiser. 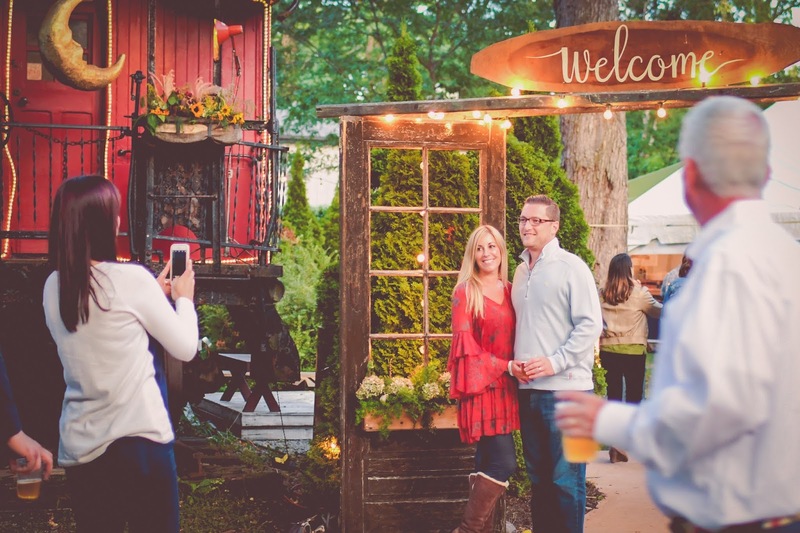 You'll be mixing and mingling under beautifully lit tents all across the BAYarts campus. And you'll be helping ensure that BAYarts continues providing a gathering place like no other along with arts programming all year. I'm partnering with them to help spread the word about this lovely event that is casual, classy, and most importantly - fun! 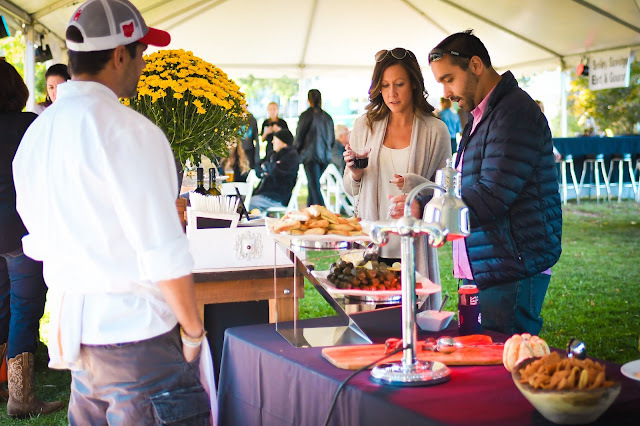 Explore all of the building, enjoy the sounds of the Mike Petrone band and feast on some of Cleveland's tastiest restaurants while you sip on your favorite beverage. Sounds like a great night to me! A stand-up paddleboard lesson and more! Note: All tickets will be mailed. No tickets are sold at the door. BAYarts is in the Huntington Reservation in Cleveland Metroparks, located in Bay Village. The beautiful campus is within walking distance of Lake Erie Nature & Science Center and Huntington Beach. 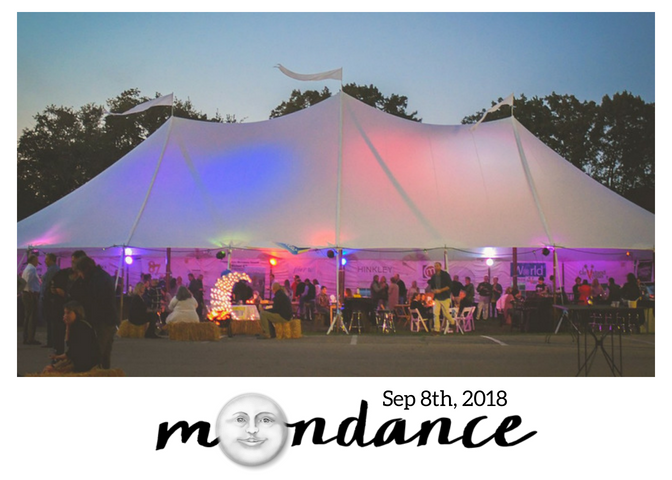 Why is Moondance so important for BAYarts? Moondance provides operating support for BAYarts: for maintaining the campus, talented staff and great arts programming. It's definitely a NE Ohio gem! Can't attend? Donate to help sustain the buildings, programming and staff. Follow BAYarts on Facebook, Instagram, and Twitter. ** Disclosure: This post was created in partnership with BAYarts.